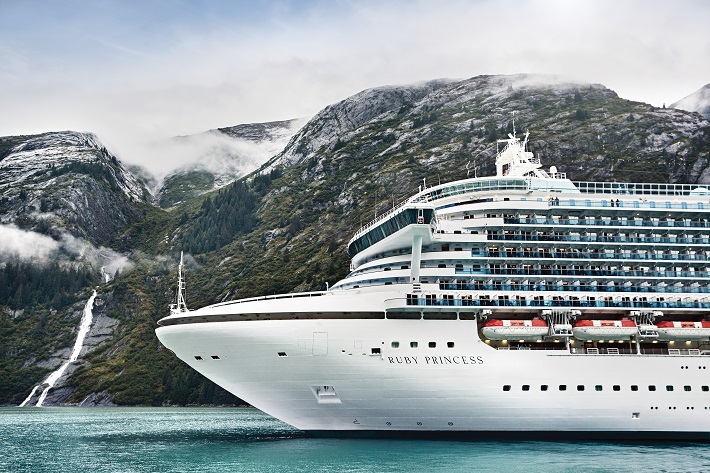 Princess Cruises is every inch the American sophisticate, priding itself on showcasing the good things in life in a more tasteful fashion than its brasher Stateside counterparts. In fact, this cruise line is something of a quiet revolutionary; debuting innovative features that inevitably flow out across the cruise industry to become the norm. Take Princess’s giant deck screens, which started life as Movies Under the Stars with passengers treated to the novelty of watching films al fresco. It is an innovation that is still a popular draw, not just for Princess, but for rivals that followed suit. The same could be said for The Sanctuary VIP deck area which offers pampering relaxation to passengers prepared to pay for it with chaise longue sun-beds and attentive ‘serenity stewards’. After being pioneered, it soon caught on and was rolled out not just on Princess vessels, but on other ships across the industry, albeit under different names. 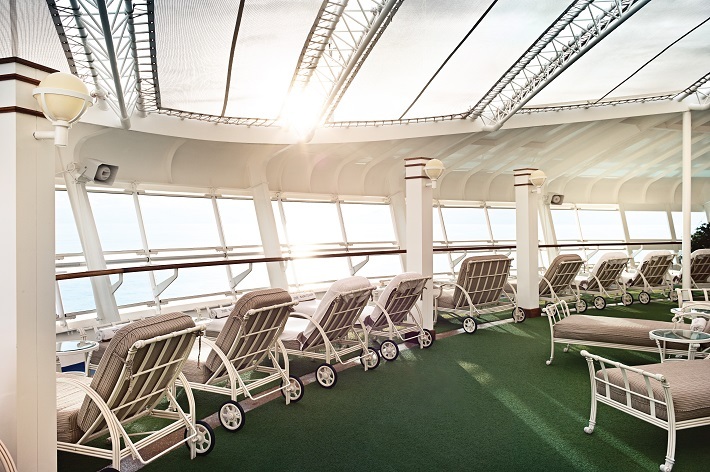 Princess also latched on to the rising demand for balconies – its ship, Crown Princess, boasting the most balcony cabins of any cruise ship when it when it debuted more than a decade ago. This proves that when it comes to innovation, Princess is happy to steam ahead of rivals and that is true of the destinations its ships sail to as well. With a 17-strong fleet, the line can cover the world comprehensively and has become known for imaginative itineraries to the likes of Japan, Alaska, the Panama Canal and Hawaii. 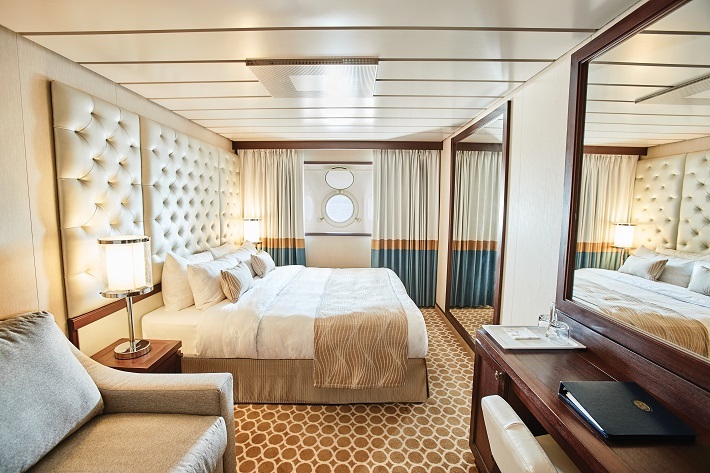 Its stylish ships range from the intimate 670-passenger Pacific Princess to its largest vessels holding 3,560 passengers, including Royal Princess, memorably named by a heavily pregnant Duchess of Cambridge in Southampton in 2013. All contain a mix of the features the line is best known for, including upscale dining in its trademark Sabatini’s Italian trattoria and Crown Grill steakhouse restaurants, the exclusive and impressive Chef’s Table experience and the treat that is ‘Ultimate Balcony Dining’. Princess offers a cruising lifestyle that appeals to cosmopolitan couples and families, who are catered for with children’s clubs and family-friendly activities, though you won’t find in-your-face water parks and garish activities here. It is simply not Princess’s style. Never one to stand still, the line is now personalising passenger experiences with its new Ocean Medallion. This high-tech piece of kit is a disc worn or carried as a ‘personal concierge’ which promises, as Princess can, that every customer will be treated royally. Call our Cruise Concierge team on 0808 1234 118 and experience award-winning customer service and advice with your booking. I’m cruising with Princess in September; I look forward to being able to have an ocean medallion; I hope it is available for all passengers who want one. Hi Ro, the Ocean Medallion experience is currently only available on a selected number of Princess sailings. 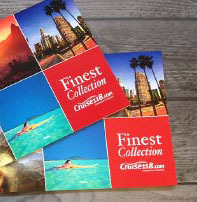 I’s suggest contacting your Cruise Concierge to see if it’s something you can experience on-board your September cruise! Thanks, Emma.